Lowest priced land in Laid Point. 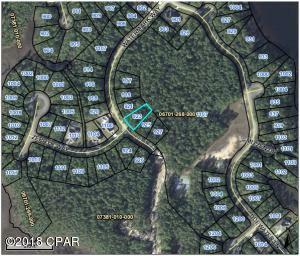 Great lot to build your new Home in Paradise. Close to Tyndall AFB public boat ramps, beaches and Mexico beach...Call now for your private viewing. All sizes are approximate, please measure if important.